What Is the Shure SM58 Microphone? Who Is the Shure SM58 Mic Designed for? 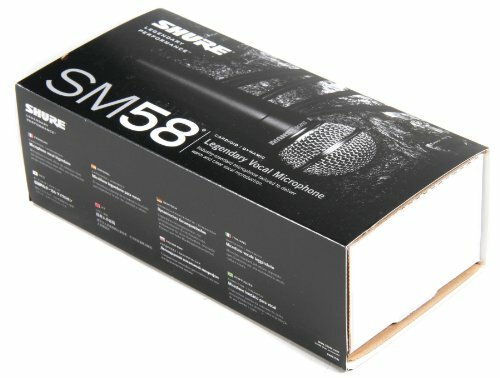 What’s Included with the Shure SM58 Mic? 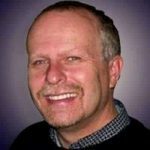 Conclusion – Should You Get the Shure SM58? For those on a budget, the Shure SM58 cardioid microphone may offer the sound quality that you require without costing you a minor fortune. Explore the main features of this affordable vocal microphone. The Shure SM58 is a dynamic mic tailored for vocal recording in live settings or the studio. It includes a cardioid pickup pattern and a built-in filter to help reduce noise and pops from wind and movement. The SM58 has a handheld design and a standard XLR connector output. There is no on/off switch, which is common for professional mics. The SM58 is also compact, weighing just 10.5 ounces and measuring less than 6.5 inches. The microphone is also designed to withstand damage. It has a die-cast metal case with a steel mesh grille. The dark gray, enamel-painted metal case and the silver steel grille give the mic a classic look. The SM58 was initially released in 2004. As with most of the microphones available from Shure, the SM58 has not received any major updates. The company stands behind the initial design, which remains a recommended choice for those seeking a budget-friendly microphone. Dynamic microphones are commonly used for live sound. They offer a broad range and frequency response that is suited for the stage. However, the Shure SM58 is also recommended for use in the studio. The Shure SM58 is a versatile option that may suit a wide range of users. Besides musicians, the SM58 is a great choice for on-location news reporting, church services, home studios, and even podcasting. It uses the standard XLR connector, so most users should have no problem connecting this to their existing sound systems. The low cost of the microphone may also appeal to beginners that are looking for their first pro-grade microphone, along with independent artists or worship teams that need affordable mics. While the SM58 is a quality microphone, it does not quite compare to some of the other Shure pro mics. Professional musicians may find that it creates distortion at high frequencies compared to their favorite mics. However, pros may also enjoy the lower price of this mic. For less than $100, you can add an extra microphone to your rehearsal space. The bottom line is that the Shure SM58 microphone is designed for professional vocal use in live settings or the studio. However, the overall quality of the microphone and low cost make it well suited for use by amateurs and professionals for video production or House of Worship sound systems. 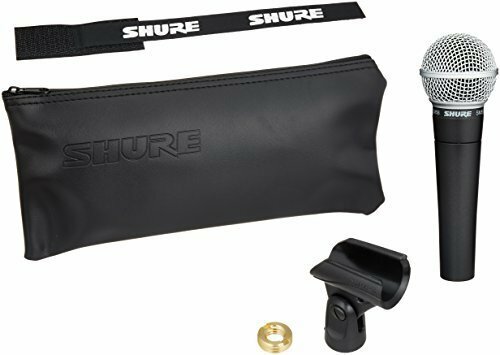 The Shure SM58 is packaged with a couple of accessories, including a stand adapter and a zippered pouch. With the stand adapter, the SM58 should work with most microphone stands. The zippered pouch is made of leather and provides a soft carrying case for safely storing the microphone. However, when transporting the mic, you may want to ensure that it is carefully packed to avoid damage. Why is the Shure SM58 microphone one of the most trusted handheld mics? It offers surprisingly clear sound and helps isolate the vocals better than most microphones in the $100 price range. 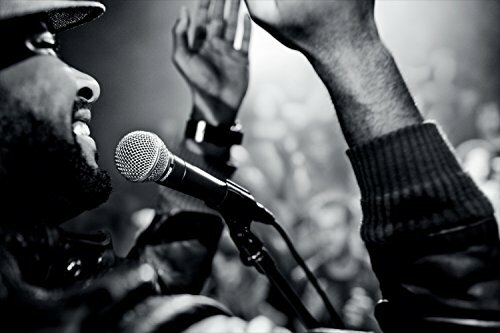 The SM58 is specifically adjusted to deliver brighter sound for vocalists. The mid-range frequencies receive more of a boost, which typically results in clear, dynamic sound, especially for vocals and speech. It also has a uniform cardioid pickup pattern that limits external noises by isolating the sound of the performer. The sound is further improved with the spherical wind and pop filter that is built into the design of the microphone. Like most of the Shure microphones, the SM58 is built to last. The rugged construction includes a metal case and steel grille, along with a shock mount system. These features are included to protect the diaphragm and reduce sound from movement or vibrations. One of the issues that some users have with the SM58 microphone is distortion. 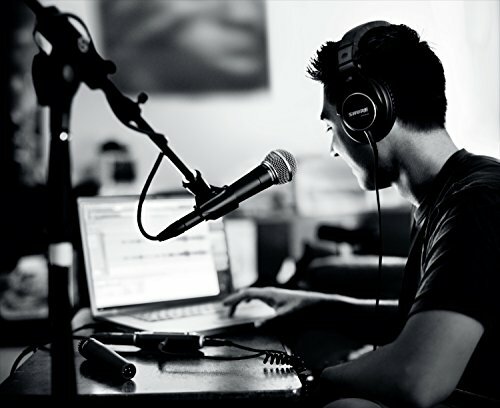 When using the microphone for close-up vocals, the frequency response and pop filter may not be as effective for eliminating distortion, feedback, and breathing noises. The external noises are not a major problem, as this is one of the most trusted microphones in the music industry. However, when singing high-pitched vocals close to the mic at extremely loud decibels, there is a greater risk of feedback and distortion. If you are worried about the possibility of feedback and distortion with the SM58, you may want to examine the Shure Beta 58A. These two microphones share many design features. In fact, the Beta 58A is almost a direct successor to the SM58. With the Shure Beta 58A, you get a shaped frequency response that is specifically intended for close-up vocals. It also uses a super-cardioid pickup pattern, which holds its pattern throughout the entire frequency range. While the Shure Beta 58A may cost just a little more than the Shure SM58, most customers that switch to the Beta 58A never go back to other microphones in this price range. The main advantage of this microphone is the overall quality compared to its price. The Shure SM58 microphone may not be the best vocal microphone available. It does have limitations, including its frequency response range. However, it does offer enough range with virtually no distortion that most vocalists should enjoy the sound that they hear. When you need a low-cost microphone that can still give you the sound that you need, the Shure SM58 is a fantastic choice. It offers a uniform pickup pattern that helps isolate the vocals and minimize the background noises. For less than $100, you can start delivering powerful vocals on stage or in the studio.